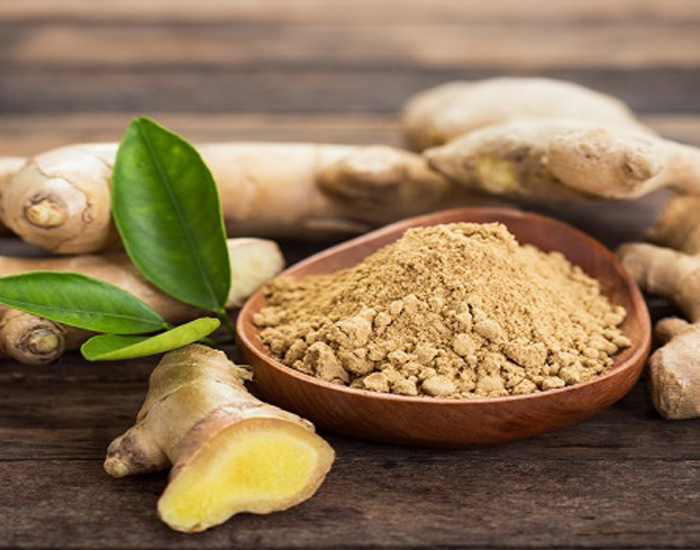 Ginger, a common ingredient in Asian and Indian cuisine has also been used as a traditional medicine for centuries among many cultures. As the oldest known medicinal plant variety and spice in existence, Ginger belongs to Zingiberaceae family alongside Cardamom and Turmeric. Often referred to as the root, Ginger really is an underground stem called a Rhizome. Consumption of ginger decreases the risk of obesity, diabetes, heart disease and overall health while promoting a healthy complexion and hair. Because of its phenolic compound, Ginger can treat problems like chronic indigestion. It also helps to prevent constipation and promote regularity for a healthy digestive tract. With its medicinal qualities, Ginger is used for treating cough and cold. 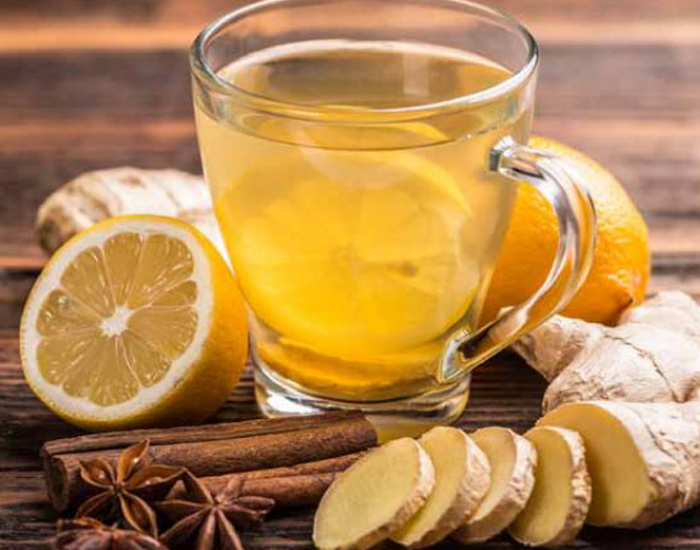 At the very onset of cold, you should take ginger tea which helps keep you warm. Chewing raw ginger or having ginger tea throughout the day is a common home remedy which treats nausea. Ginger is also safe to use during pregnancy in the form of candies etc. As an herb, Ginger effectively eases menstrual cramps. It plays a key role in lowering the level of pain-causing prostaglandins. It also helps to fight fatigue associated with premenstrual syndrome and can make irregular periods regular. If you suffer from a migraine, Ginger is excellent for you! Add fresh slices of ginger to your cup of tea in the morning. Extracted ginger juice can be used on compresses and in baths or made into a paste or oil for topical use. 100 grams of Ginger has 79 calories, 17.86 grams carbohydrates, 3.6 grams Dietary Fibre, 3.57 grams Protein, 0 grams Sugar, 14 milligrams of Sodium, 1.15 grams Iron, 7.7 milligrams of Vitamin C and 33 milligrams of potassium. Ginger is also rich in Vitamin B6, magnesium, Phosphorus, Zinc, Riboflavin, and Niacin. Ginger is so versatile that it can easily be incorporated into your diet. We love the flavor of ginger as well as its health properties. Seafood, Pork, Chicken, Oranges, Rhubarb, Vegetables, and Apples are all best paired with ginger. Ginger has numerous health benefits, but it is only healthy and beneficial when consumed in moderation. Due to excessive consumption, one can also witness the side effects of Ginger. Anything consumed beyond the prescribed limit will incur negative results. 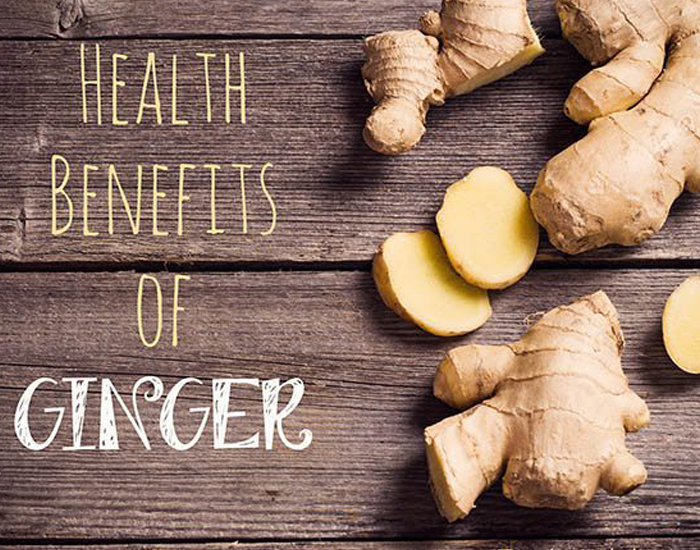 But other than that, Ginger is a medicinal boon for us!